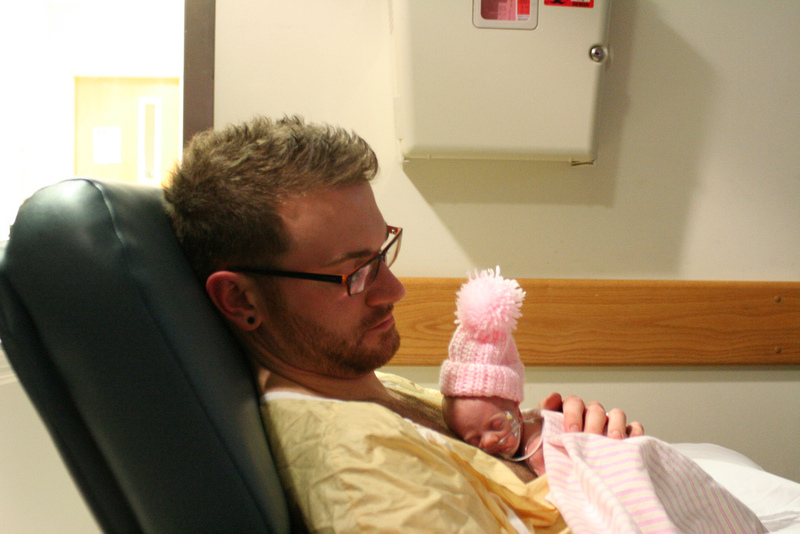 A study involving 20 fathers on a neonatal unit in Verona suggests the need for additional support for fathers of a very preterm baby (less than 32 weeks). The researchers found the fathers clustered into two groups: hands-on and hands-off. The fathers in one group (12) touched their preterm baby as soon as they had the opportunity, without fear of harming him/her. Though struck by the appearance of their baby, they did not report fear of losing him/her. 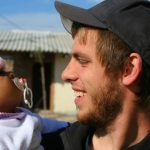 In their descriptions of becoming a father, they did not refer to the baby’s preterm birth and hospitalisation. The other fathers (8) were more fearful about harming, breaking or infecting their preterm baby and were more worried about their baby dying. Their descriptions of becoming a father featured more anxiety about the baby. All 12 fathers in the first cluster were fully engaged in caring for their preterm baby on the neonatal unit, but only 5 out of the 8 in the second cluster were. 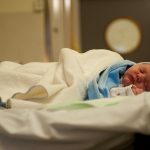 The researchers found a correlation between the more fearful group and greater prematurity of the birth. The average age of birth in this group was 29 weeks, compared to 32.5 weeks in the other. This suggests that greater prematurity may be a risk factor for father-baby engagement. Photo: Sarah Hopkins. Creative Commons.